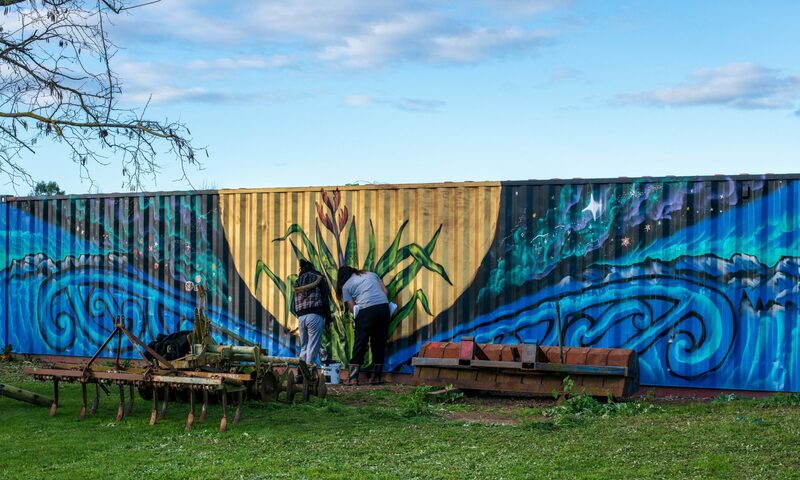 With spray cans, paintbrushes and a whole lot of creativity, students from Flaxmere College have transformed what once was a derelict 40-foot shipping container into a piece of art. Ten Year 11 students have spent the past 14 months taking part in Project K – a programme run by the Graeme Dingle Foundation which backs youth development. Now in the tail-end of the programme, which ends in August, they have just finished their “community experience” on Te Awanga Marae and the Flaxmere Community Gardens. Share the post "Community programme Project K keeps students on the right path"